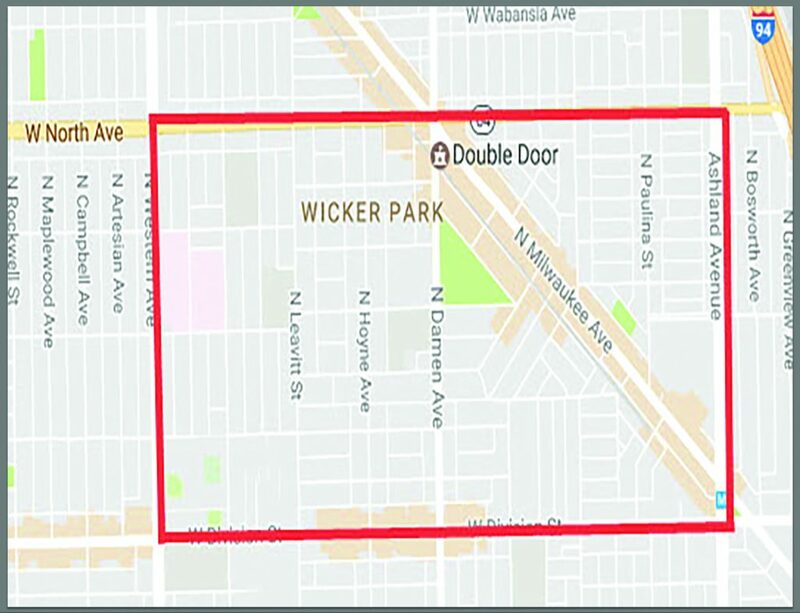 One of the city’s most popular neighborhoods, Wicker Park is located very close to Bucktown, Logan Square, and Ukrainian Village. You can also get downtown very quick from this area. 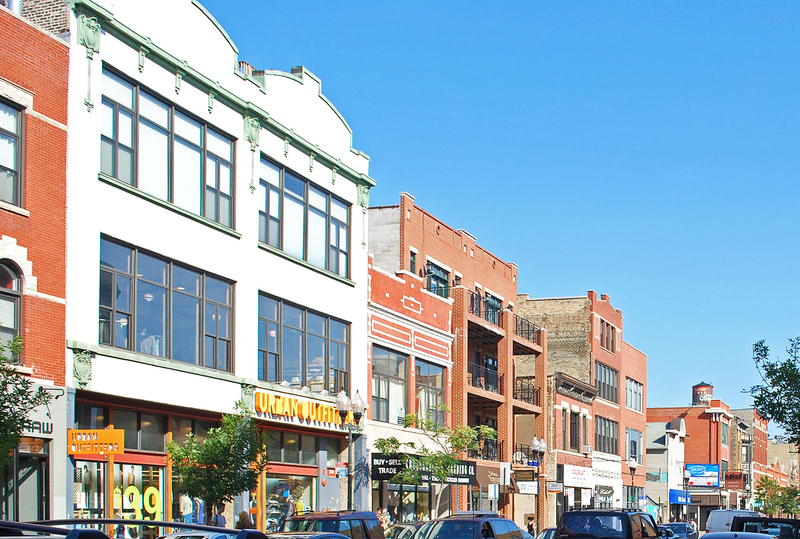 Wicker park is known for amazing dining, coffee shops, music venues, and summer festivals. This area is very popular for shopping, anything from small boutique to large companies like Nike and Urban Outfitters. Search All Wicker Park Homes.